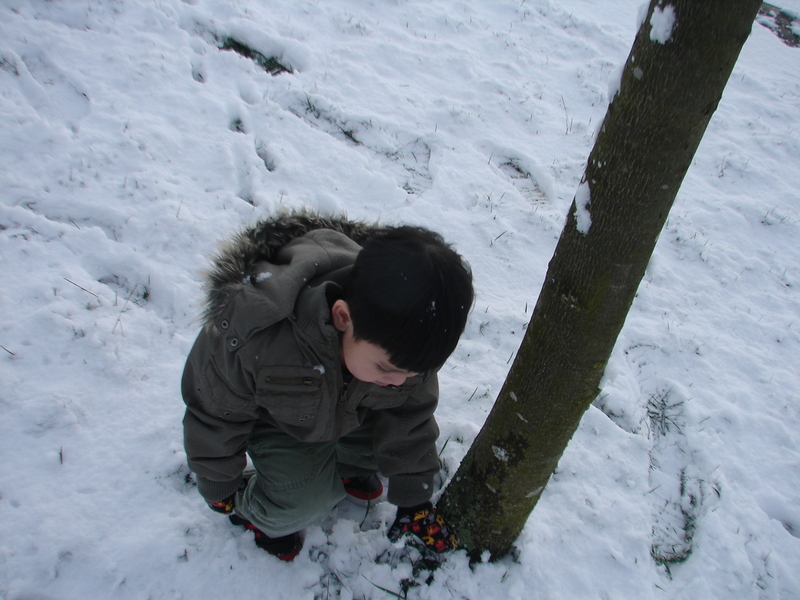 WINTER: He’s forming his glove-shaped snowball, getting ready for his attack to a harmless, unarmed tree. 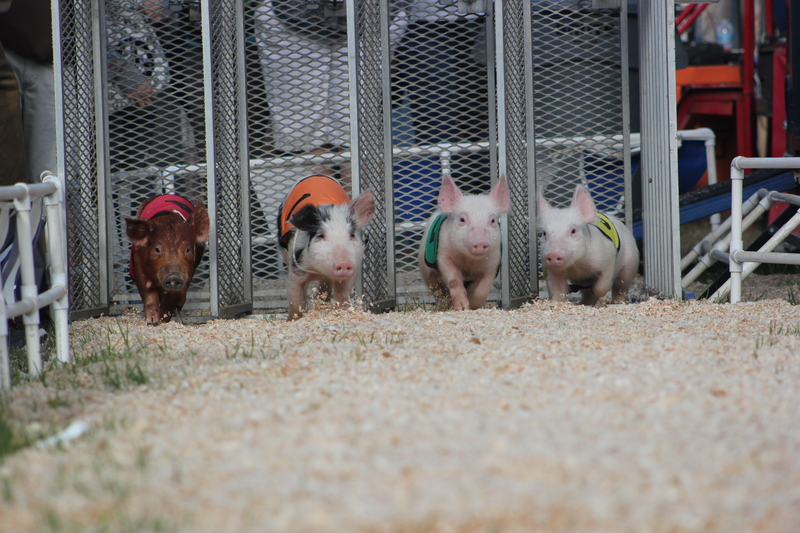 LAUNCH: Ready, Set and the pigs gone racing. 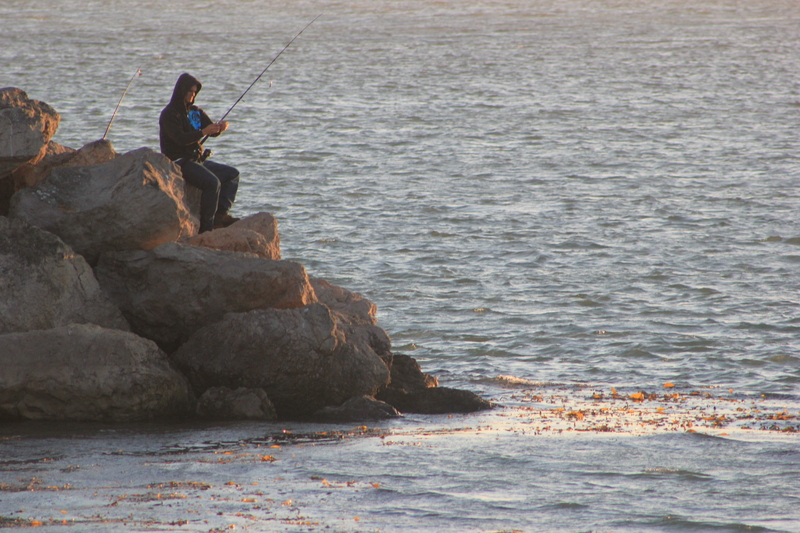 PEACEFUL: He better be ready for the catch. SIMPLE: She’s getting ready to auction the animal. 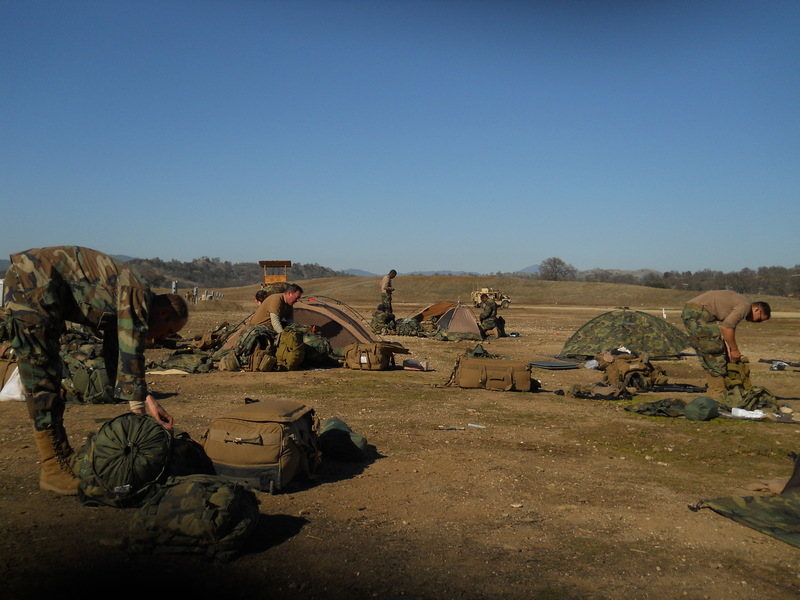 HOPE: Troops packing out and ready to go home. So, why do we travel? I am fairly certain that I have never seen ‘pig racing’ before! That’s during the Ventura County Fair. They have all kinds of animal events. You know how it goes. 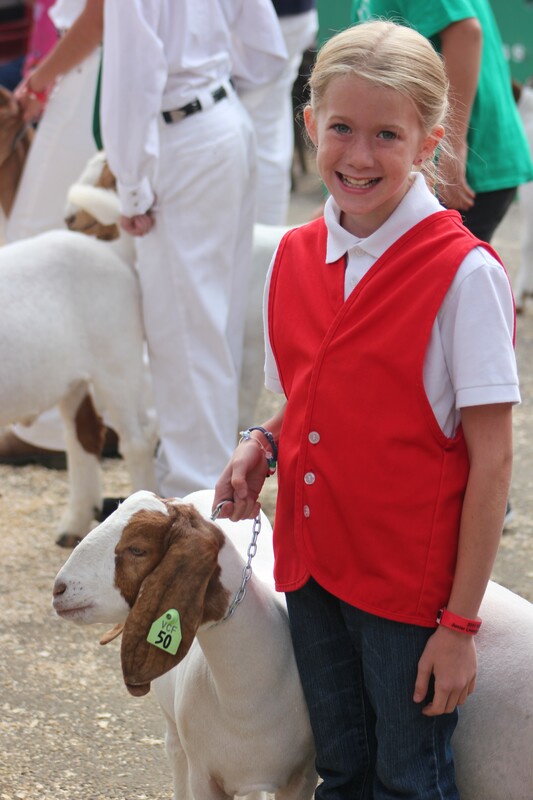 Animals are good for fair shows. Nice post Rommel. A thoughtful one. All of them are really good, I specially liked that last photograph. ^ The last one is a point & shoot. There’s a black spot on the lower left corner because the camera broke. Glad I didn’t bring the good camera. I’m glad you decided to post this amazing photos. It’s like watching a glimpse of life as we dream, live and now it. Beautiful!!! The last photo is so moving…as a father, as a parent I can’t imagine the feeling of being away from your family and of having that chance to hold them once again. Thanks for the awesome post! Awesome the good words from you. It’s nice when others find something in what you share. You on my blogroll as well now. The pigs even do tricks, mostly jumping over a barrier. The race gets serious too. One pig cheated taking a shortcut of the track, won but got disqualified. Hehe 😀 Was sure fun to watch. Sony, a lot of your comments went to spam and I noticed quite late. Great photos. I also have never seen pigs racing. Ventura, I think I’ve been there. Is this the same place that has the wild cats that live in the rocks on the beach? great photos. I love the pig races. and had many good evenings waiting on a fish. thanks for sharing. The pigs are getting star notice. It’s actually their 4th appearance on my blog. Hihi. Thanks for all the comments and likes.